Blue Mountain Midstream is a full service, customer-driven company with capabilities that span the midstream spectrum — from gathering to processing, terminaling, and marketing. 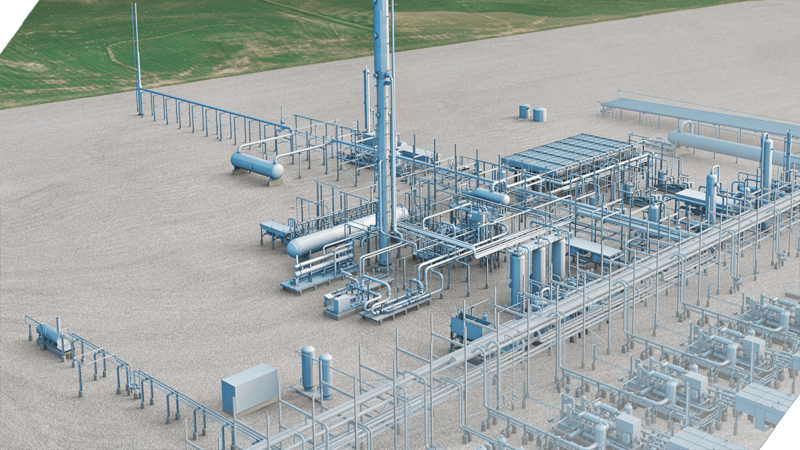 A growth-oriented company, Blue Mountain Midstream offers high-quality services across natural gas, crude oil, condensate, and NGL commodities backed by a state-of-the-art cryogenic plant as well as extensive miles of pipeline. The Company brings together strong assets located in the heart of the prolific liquids-rich Merge/SCOOP/STACK play with innovative natural gas, crude oil and NGL service solutions supported by responsive and reliable customer service. Focused on growth, speed-to-market and providing best value to its customers, Blue Mountain Midstream is committed to delivering peak performance by efficiently accessing new and expanding markets.